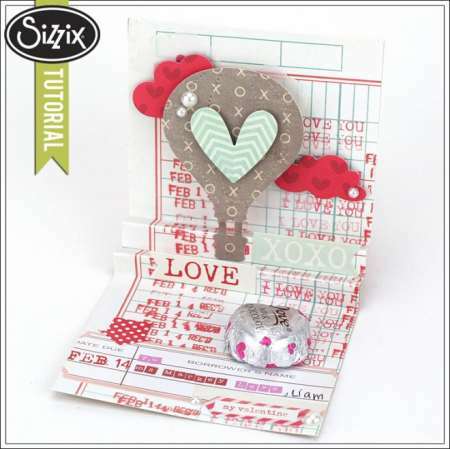 The Sizzix blog has a tutorial for making this fun pop up balloon Valentine card, you can even tuck a little candy inside! 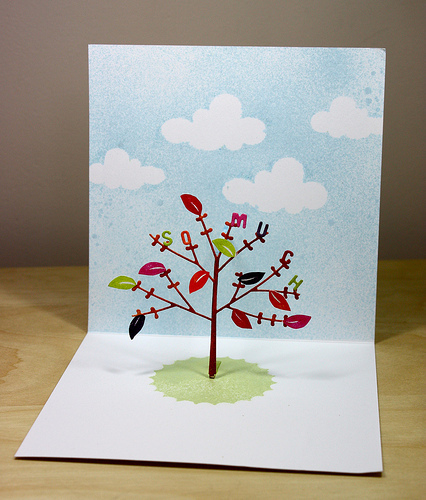 It’s time for the leaves to start changing, celebrate with this pop up card, inside is a tree covered in lovely colorful leaves. 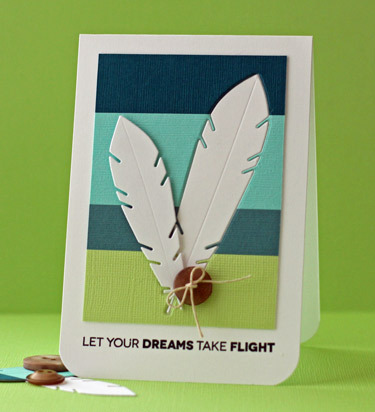 Find directions over at the Bright Side of Life blog. 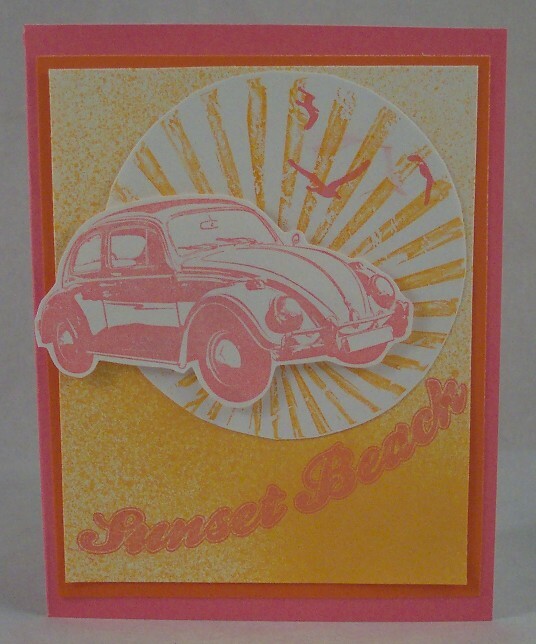 This card is beyond adorable! 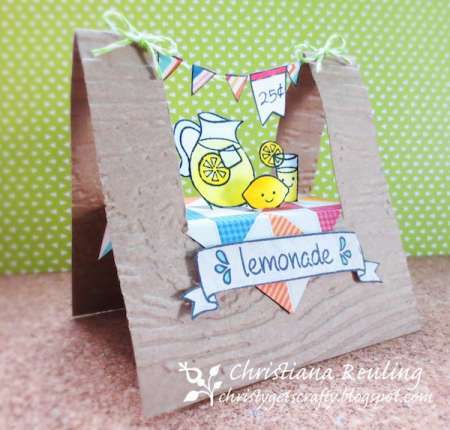 Find directions for making this fun pop up lemonade stand card over at the Simon Says Stamp blog. 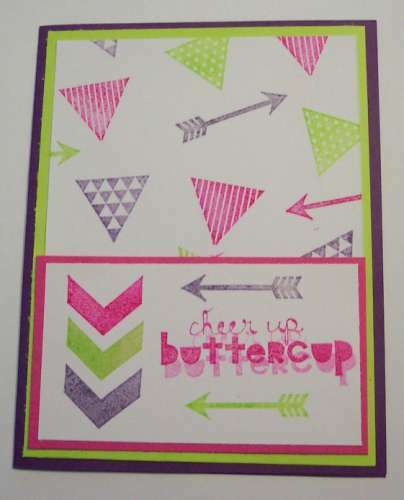 Beate at the Fresh and Fun blog has a neat way to make your stencils pop, she inked up the arrows for a background and them traced them with a thin black marker. 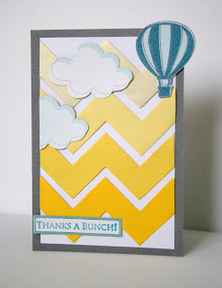 I love the cool modern look! 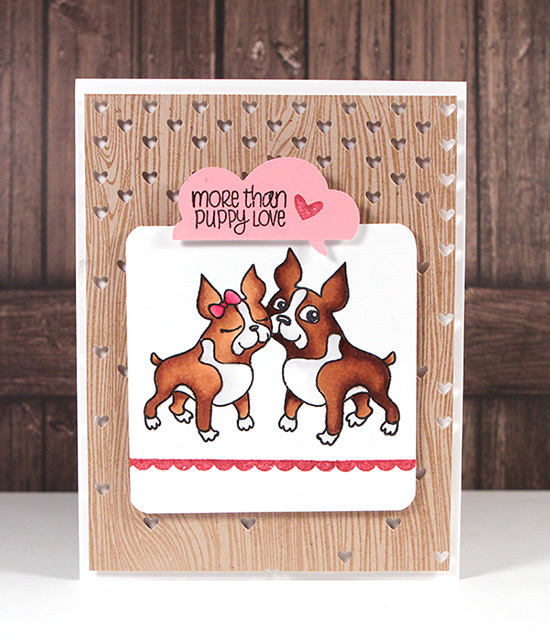 Pop on over to the Simon Says Stamp blog for a video tutorial from Kristina, she’ll show you how to make this adorable doggie Valentine card. 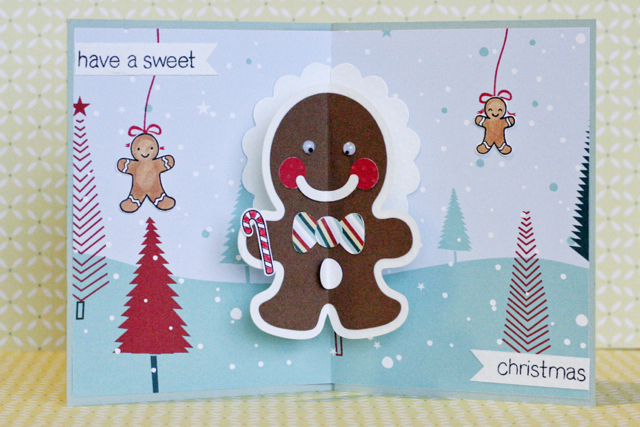 This pop up gingerbread man is so sweet I could eat him up! 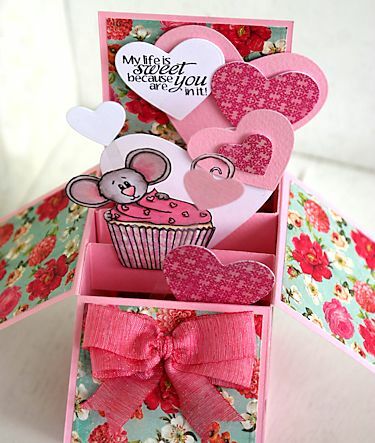 Tiff Johnson shares directions on the Sizzix blog for using die cuts, stamps and pattern paper for this adorable card. 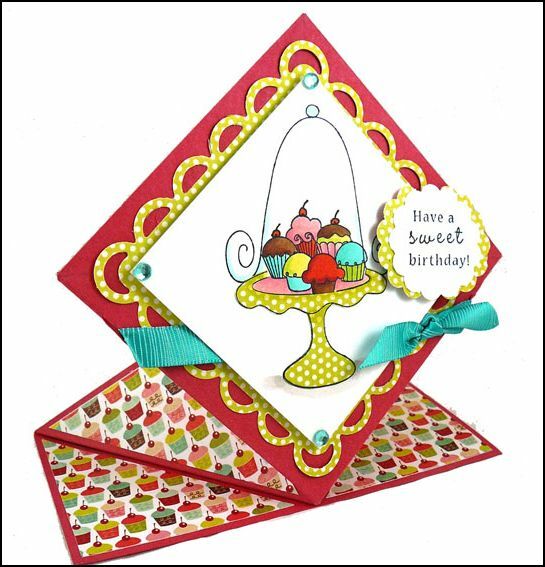 Make someone’s birthday POP! 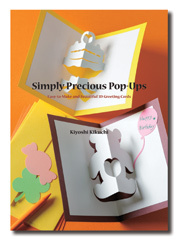 Taylored Expressions has instructions for making this super fun pop up card. 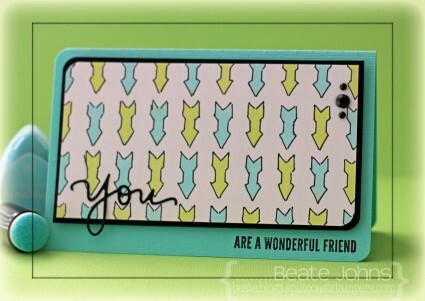 I’ve never seen one in the shape of a triangle before, so clever!